Discussion in 'Suggestions' started by SevereWarning, Dec 18, 2013. I've been addicted to this game on other servers and am asking for cubecraft staff to think about this suggestion. For the people who don't know what the walls is, I will tell you. There are 4 teams, and 4 sections, each divided by walls. You have 15 minutes to collect resources before the walls come down and the game turns into a full course pvp battle. You can not attack your own team, only the 3 other teams. There are team colors, Red, Yellow, Blue, and Green. To collect resources, you have to mine into certain areas to get certain items. It is like a mix of Survival (without the greifed spawn) and PvP, which makes this game loved by a lot of people. You can gather resources in chests throughout the map but not plentifully you will find a chest. 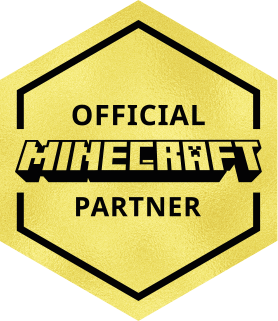 Lots of YouTubers and famous Minecrafters love this game, making it an all in all favored game for most people in the server. MegaAlen, gedas001 and jtlg1234 like this. I saw the cave spawn in another vid.